Dear Applicants, If you are Searching Railway Jobs & waiting for RRB ALP Recruitment Notification 2018 then here is good news for you. Govt of India, Ministry of Railways has now issued RRB CEN 01/2018 Notification for Various Vacancies. There are total 26502 Assistant Loco Pilot (ALP) & Technician Vacancies. All the applicants who are interested in RRB Technician Recruitment can fill the application form through Online mode. Closing date of submitting RRB Loco Pilot Jobs Online form is 05th March 2018. Railway Recruitment Board is inviting online application form for Filling 26502 RRB ALP Technician Vacancies. Submission of Online Application for Indian Railway ALP Jobs has been started from 03.02.2018. This is the great job opportunity for those candidates who are looking for RRB ALP & Technician Notification 2018. Applicants must check Required Eligibility Criteria Before Filling Online form. Rest of the details about RRB Loco Pilot Vacancies like Age, Education, Pay Scale & Other you can collect from below article. Fresh Update as on 02nd August 2018: Hello Friends Here is a good news for you. Railway Recruitment Board is going to increase the number of vacancies. They issued notification for 26502 Post, Now It will be increased up to 60000 Post. Further details candidates should stay connected with us. What is the Important dates for Filing RRB ALP Recruitment Online Form ? What is the Age Criteria for RRB Loco Pilot Technician Recruitment 2018 – Railway ALP Bharti ? 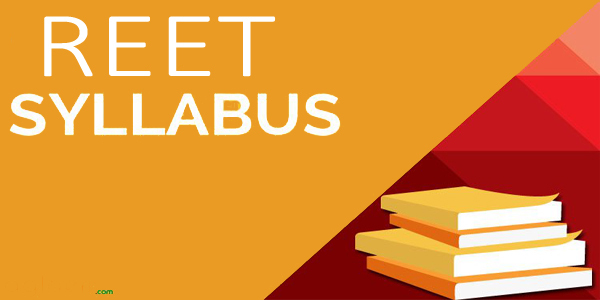 How I Check Application Fees & Pay Scale For RRB ALP Bharti 2018 ? How Can I Fill Online Form For RRB ALP Recruitment 2018 – Indian Railway ALP Jobs? In the Below Section, We Are providing RRB ALP Vacancies Details. Both Post & Railway wise Division of Latest Railway ALP Vacancies is mention below. More information you Can collect from RRB CEN 01/2018 Notification. Applicants, Those who are interested in RRB ALP Vacancies & Going to fill online form can check required eligibility criteria from here. In the below section our naukri.today team is providing Education & age Criteria For RRB ALP Vacancies 2018. Detailed information you can also check which is mention in official Railway CEN 01/2018 Notification. Assistant Loco Pilot : Candidates must have done Matriculation/ SSLC with ITI/Diploma/Degree in respective trade from any recognized University for RRB ALP Recruitment 2018. Technician : Matriculation/SSLC/with ITI in relevant Field is required for Filling Indian railway technician Jobs Online form. Minimum age of the candidates for RRB Technician Jobs & Other posts must be 18 years & upper age should be 28 years as on 01.07.2018. 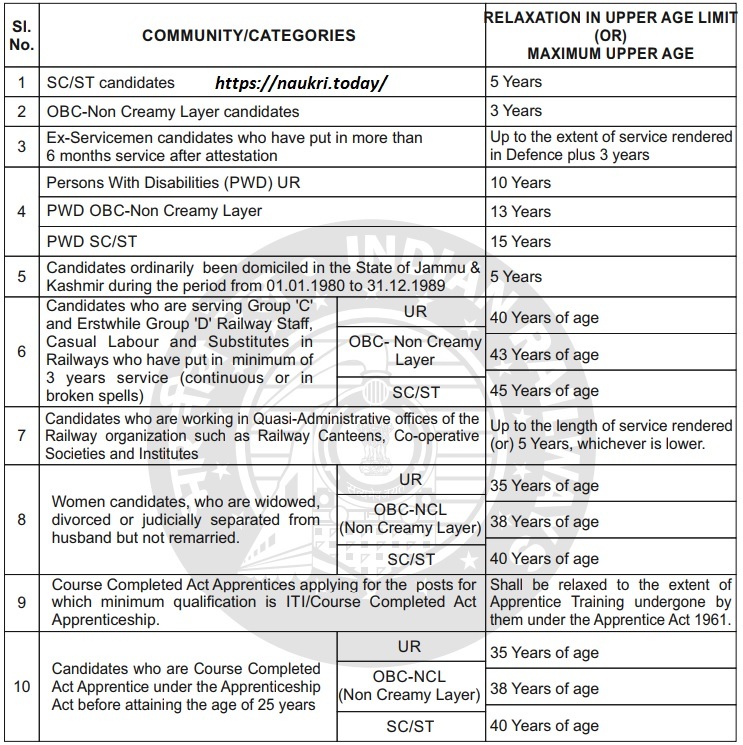 Relaxation in age for ALP Jobs in Railway is applicable up to 05 years for SC/ST, 03 years for OBC & For other Category you can check from below section. Male Candidates of General & OBC Category need to pay Rs. 500/- as application fees for Applying RRB ALP Recruitment 2018 Online Form. Other Category candidates like SC/ST/Female/PWD/ Transgender/ Economically Backward Class candidates must Paid Rs. 250/- for RRB Technician Vacancies. Fees can be deposited through any Online or offline Mode. Selected candidates for RRB ALP Vacancies will paid a good salary as per organization norms. After Joining, Candidates will paid Rs. 19,900/- per month with Other allowances (Level 02 of CPC Pay Matrix) for Railway ALP Vacancies. More details you can check from RRB technician Jobs Notification. Selection of the candidates for RRB Assistant Loco Pilot Jobs/ Technical Vacancies will made on the basis of Department Exam Scheme, which is mention below. Final Merit List will released After Documents Verification round on official website. First of all Eligible candidates will call for First State CBT Examination. which contain 75 Question & total time duration of Exam must be 60 Minutes. Candidates must get minimum passing Marks for qualifying the Exam which is mention below. More details you can check RRB Exam Syllabus. After That Selected candidates call for Second State Examination, which is conducted into two Parts. More details about Second Stage CBT exam you can check from RRB Notification. Selected candidates After CBT II Exam will appear in Documentation round. For ALP Vacancies before Documentation candidates appear in Aptitude Test. At last Merit List decided the list of selected candidates for RRB Technician vacancies. Candidates who are going to fill online form for RRB Technician Vacancies must read the below steps. By using these steps you can easily fill Railway Recruitment ALP Jobs Online form. First Read steps & Follow it. Candidates log on to the official website www.indianrailways.gov.in. Now click on Respective Region RRB Link. Then Click on Official ALP & Technician Link. Read all the information from RRB CEN 01/2018 Notification. Upload your scanned passport size photo & signature in the form properly. Recheck all details filled in Indian railway Technician Jobs Online form. Now Deposit application fees through any mode. After completion of Inline registration, Department will issue Written Exam Date in the month of March/ April. After That, RRB Exam E-Call Letter will be released before 15 days of Exam. By using registration NO. & password you can download your RRB Exam Call Letter. All details about Written Examination like Roll No. Exam Time & Date etc. will mention on your Exam Permission letter. Department will conduct RRB ALP & Technician Recruitment Written Exam in the month of April/ May 2018. After that, the Department will issue Answer Key on official portal. RRB Result will announce on or after June 2018. RRB CBT Second Stage will conduct after Declaration of First Stage Result. 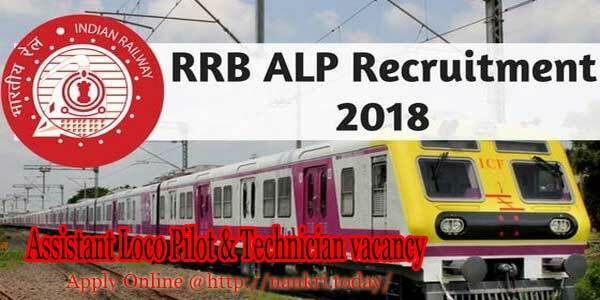 Conclusion : – RRB ALP Recruitment 2018 For 26502 ALP & Technician Vacancies. Candidates can fill online form for RRB ALP recruitment 2018 on or before the last date 05.03.2018. For more information about Indian Railway Technician Jobs then read the above article.